If you are a third party agent attempting to verify a Google Places bulk upload request you may find your initial request rejected. If so, Google Places offers two alternative methods for submitting and verifying a bulk upload request. 1. Create a new Google Places account using an email address from your company’s website domain. For example, if we created an account for Google, we’d use an @google.com email address as the account’s email address. From there, upload the data file and request verification again using this new account. These requests will be resolved quickly. 2. Respond to this email and carbon copy (CC) a person who has an email address with a business domain. So again, if we were uploading listings for Google, we’d CC someone with an @google.com email address. Then, this person should reply all and give written permission for Google to verify the account. The response can be as simple as “Please verify the listings in the Google Places account, exampleplacesaccount@gmail.com.” We’d like to emphasize that, while we’ll accept this form of verification, using generic email addresses isn’t recommended, and we recommend the usage of a corporate domain email for account management. While Google’s need for an email from an account holder’s corporate domain address to verify a Google Places bulk upload request sounds logical, it doesn’t take into consideration the fact that this particular request came from the corporate Google account of the company associated with their Google AdWords, Google Analytics and Google Webmaster Tools accounts! Additionally, the corporate contact name and phone number was listed on the original upload request. Once you’ve done this, we’ll process your request and follow up with a confirmation email. If you don’t follow either of the two actions above, we’ll assume you aren’t authorized to upload the listings and won’t verify the account. Based on this email, it appears to me Google assumes that any bulk Places upload request that comes from any email address other than that of the corporate domain – even an otherwise authenticated Gmail account – is illegitimate. I love Google Analytics because I can get reports like this one in a matter of seconds. Topics covered in this video include macro vs. micro conversions, using analytics on affiliate sites, tracking different domains, and more. Google Analytics sxperts Avinash Kaushik & Nick Mihailovski answer questions about Analytics and other Google tools. Topics covered in this episode include auditing the data being tracked instead of waiting until it gets processed, tracking new search terms, where to begin when starting Google Analytics, best practices for setting up conversions goals on e-commerce sites and becoming an analysis ninja. Google Analytics experts Avinash Kaushik & Nick Mihailovski answer burning questions about Analytics and other Google tools in this video series. Episode #5 topics covered include macro vs. micro conversions, using analytics on affiliate sites, tracking different domains, and more. Google has several free webinars for search engine marketers coming up later this month through early June. Learn how to get more conversions for Google AdWords campaigns at a lower cost using Google’s free CPA bidding tool. Getting started and tracking conversions. 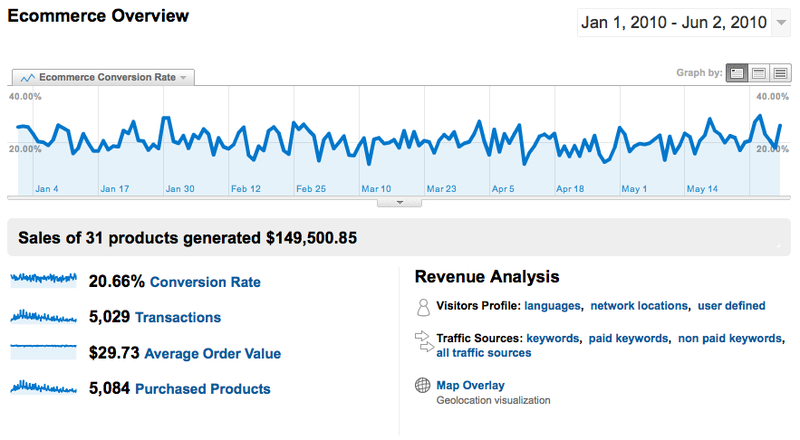 An introduction into Google Analytics and how you can use it to help your online business. 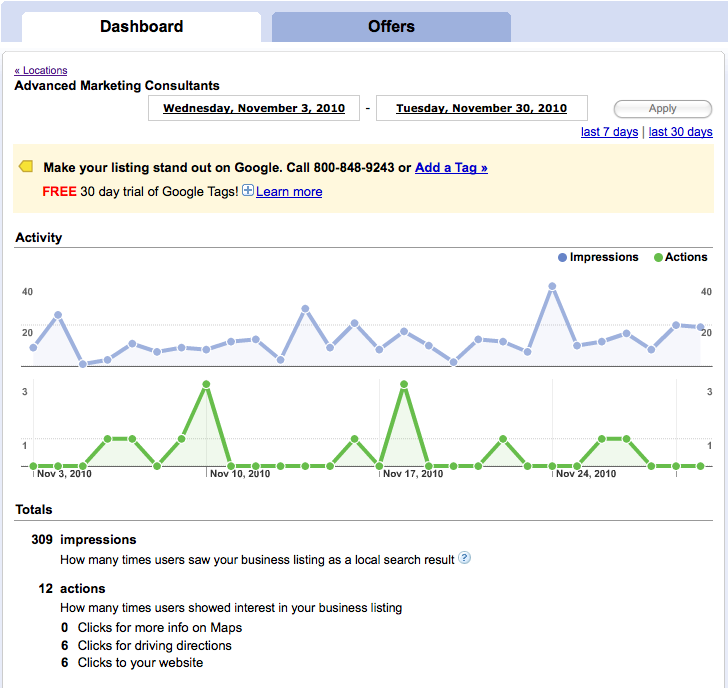 Managing your Google Analytics account set up for best results. Advanced implementation issues for complex websites, such as third party shopping carts and sub-domains. 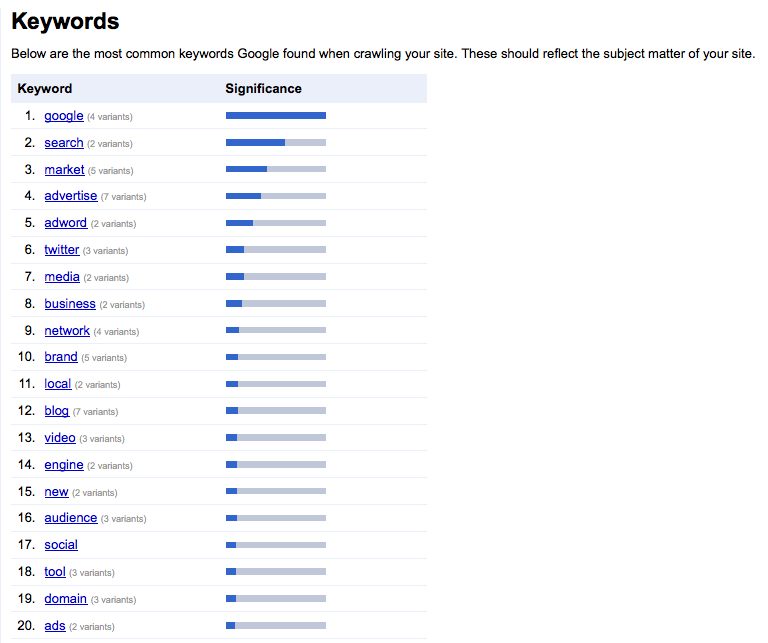 Report navigation and analysis of Google AdWords data. Understanding reports and how to use them to identify areas of development for your AdWords account. An introduction to Google Website Optimiser and how to launch your first test to improve the performance of your website. Sign for Google’s free webinars here. Google has launched their newest blog: “Conversion Room – The place to visit for tips on tracking and improving conversions online”. The Conversion Room blog was started on December 18, 2008 and prior to my subscription had 11 subscribers. Search marketers interested in learning more about the terminology and process of tracking and improving online conversions should find Google’s Conversion Room blog helpful. In order to track your website ROI, it is important to define goals or conversions. A goal is an action you wish your visitors to complete when they visit your site. Examples of goals include: a completed purchase, the download of a document or a subscription to a newsletter. Sign up for the Conversion Room blog to get regular tips for increasing your website’s conversions and return on investment.